Accidentally Vegan: Einkorn Crispy Cocoa Cookies by Jovial! Have you ever heard of an ancient grain called einkorn? It’s a type of wheat that was first cultivated over 12,000 years ago! 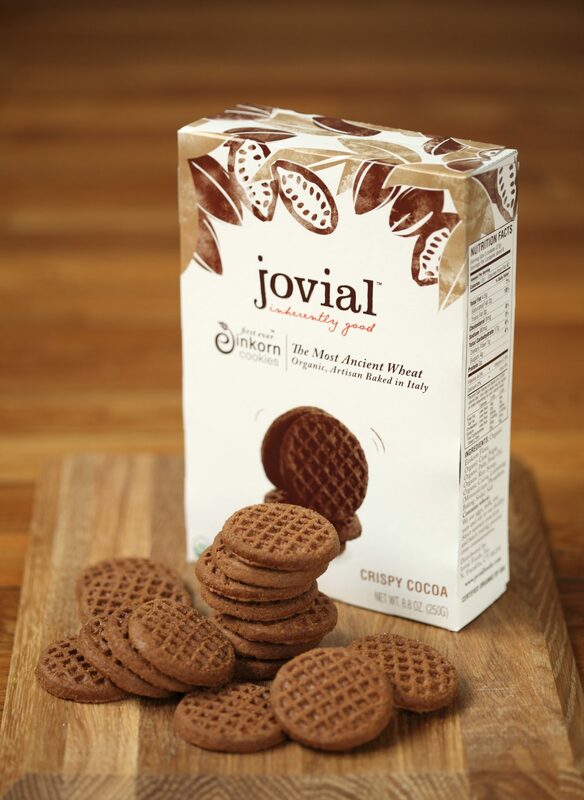 This week’s Accidentally Vegan feature is super yummy Chocolate Einkorn Cookies from Jovial!